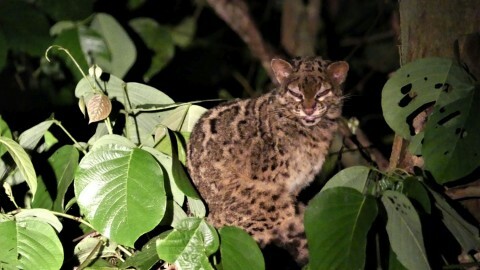 Thailand (Tenasserim), 2011: Coke Smith, 31 species including Tenasserim Langurs, Fea’s Muntjac and a Golden Cat. Thanks to Coke Smith for another great trip report and great photos! I learn a lot from his posts. The Spoonbill Sandpipers are borderline crazy. They are classified as critically endangered, with as few as 1000 left in the world. Nice job, Coke!